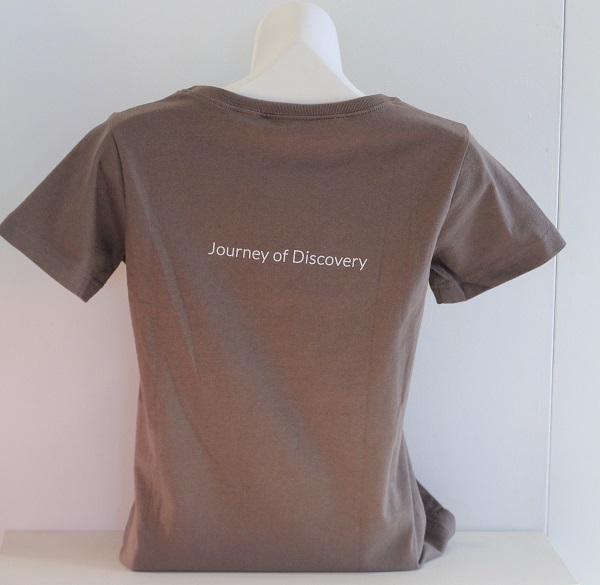 NZ made hand printed tee shirt in pure cotton. 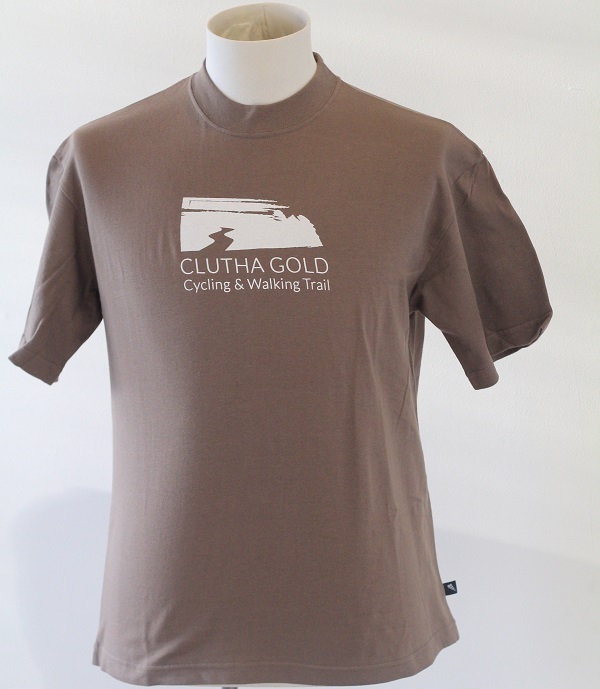 Featuring on the front 'CLUTHA GOLD CYCLING & WALKING TRAIL'. 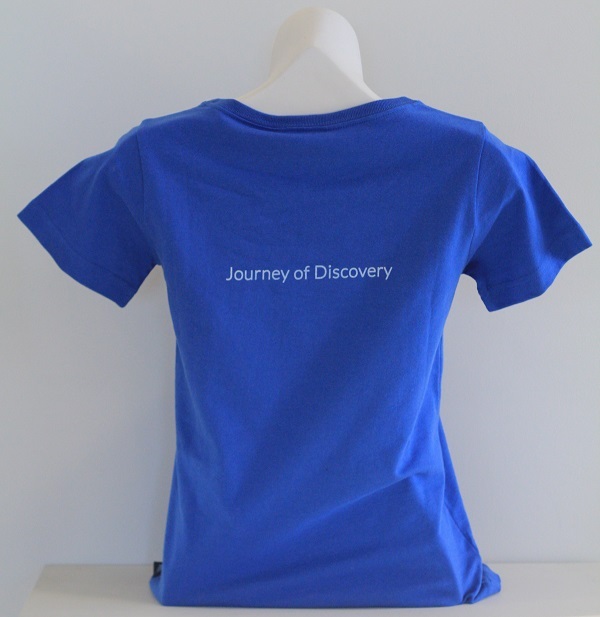 On the back 'A JOURNEY OF DISCOVERY'. 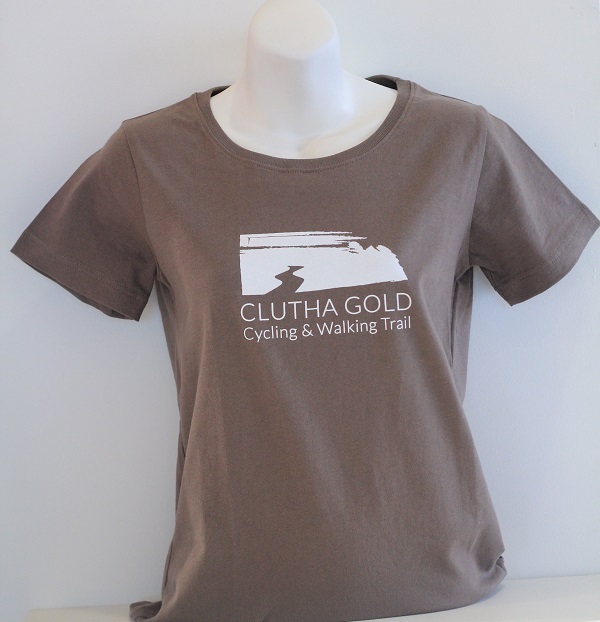 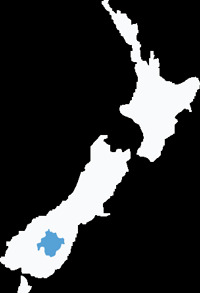 A percentage of any Clutha Gold Cycling & Walking Trail tee shirt purchased goes back to the Clutha Gold Trust towards the maintenance of the trail.